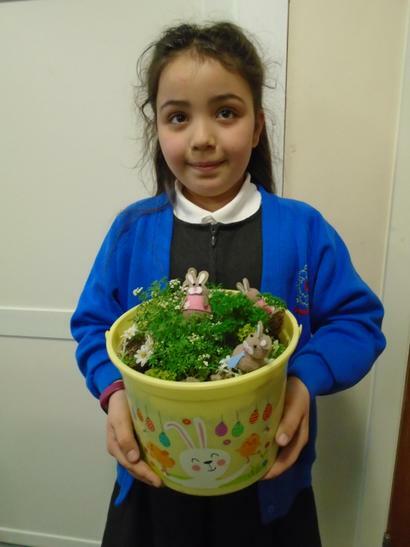 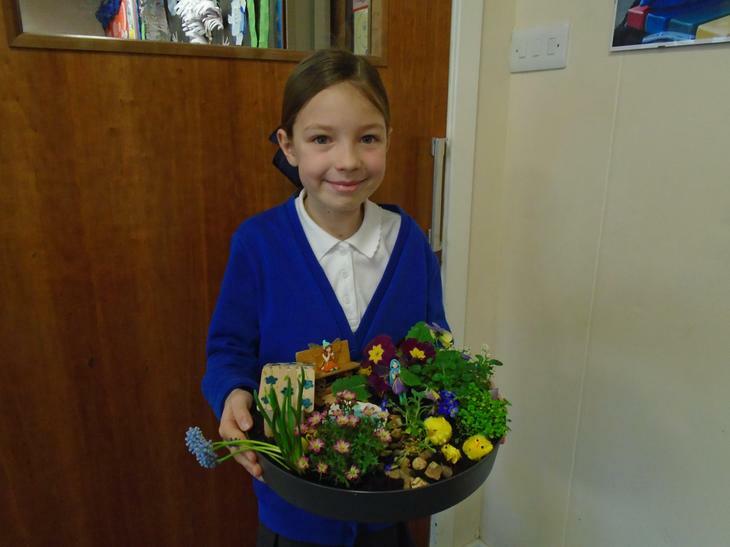 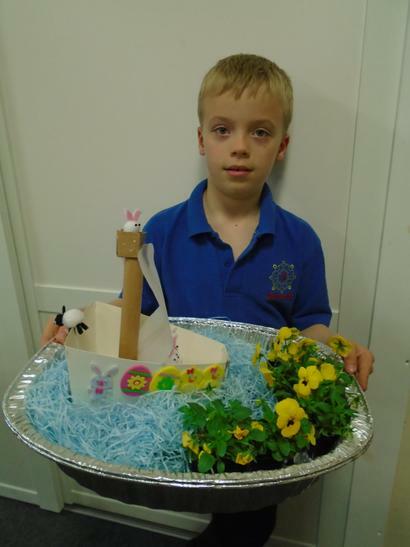 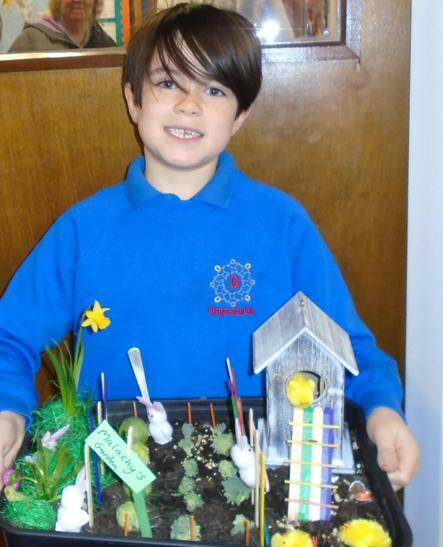 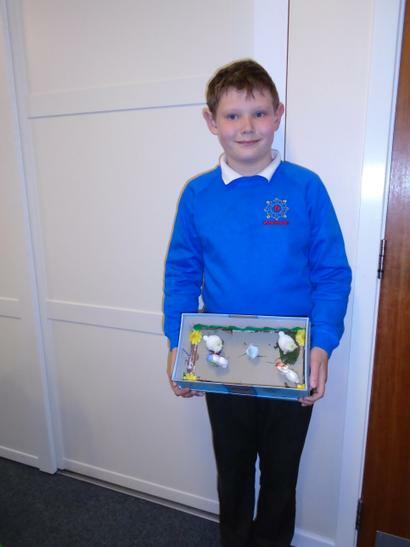 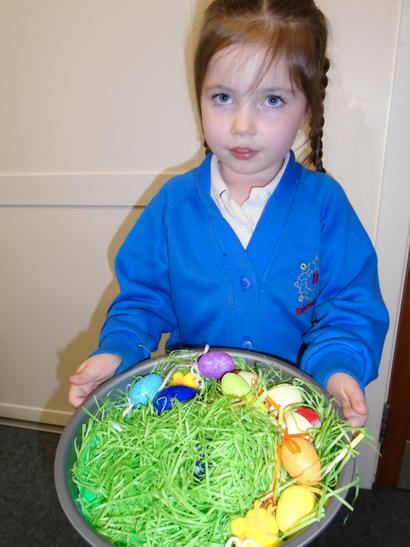 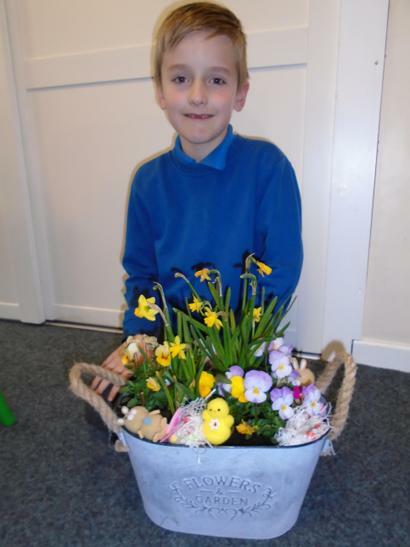 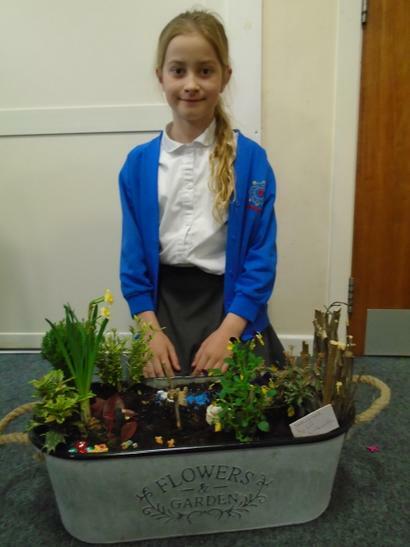 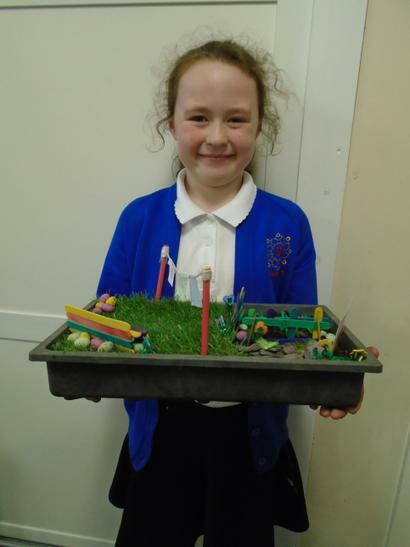 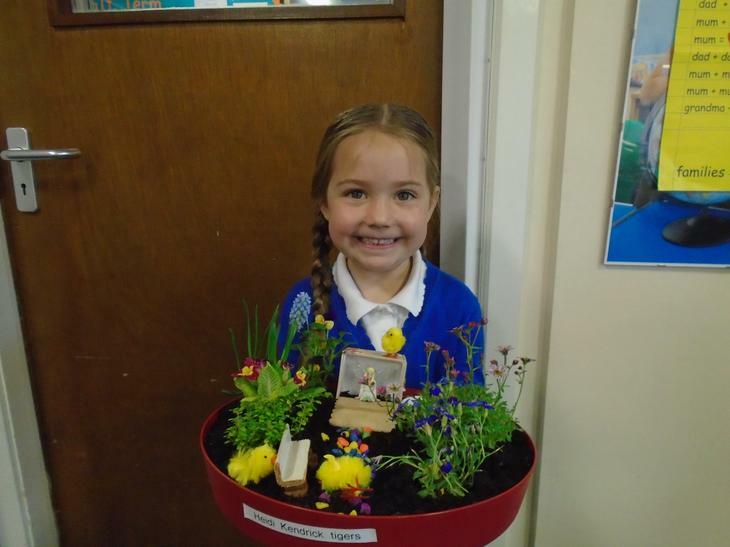 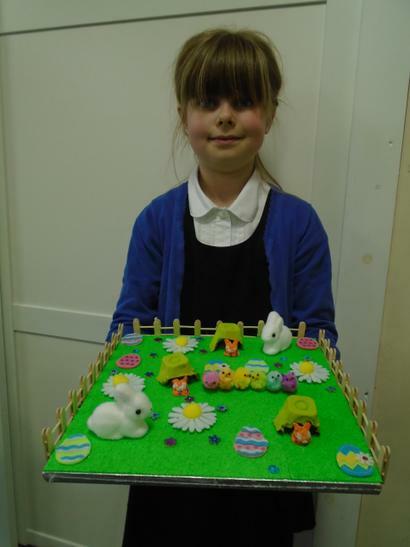 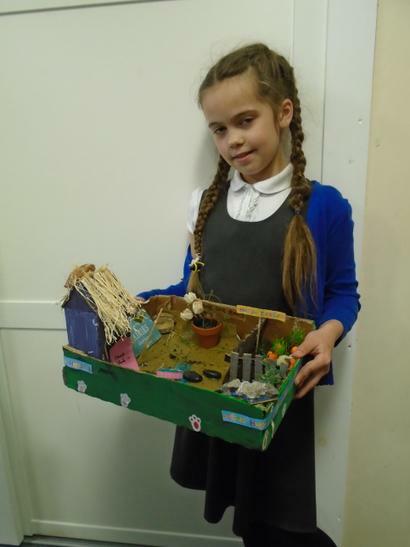 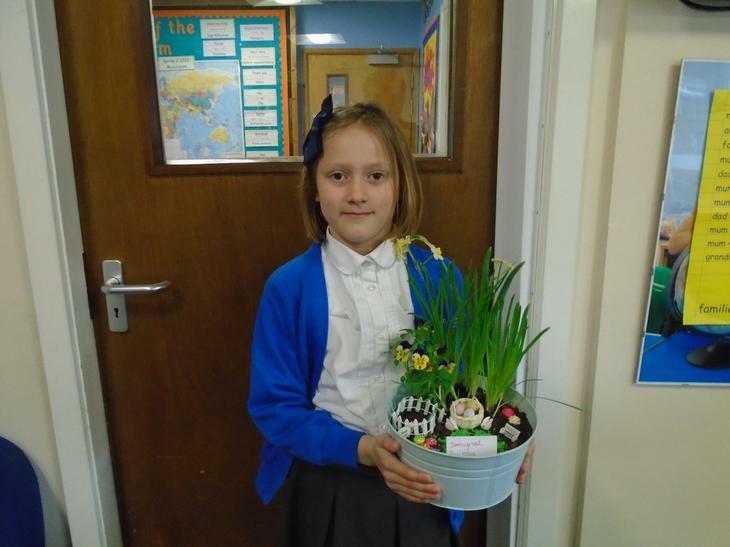 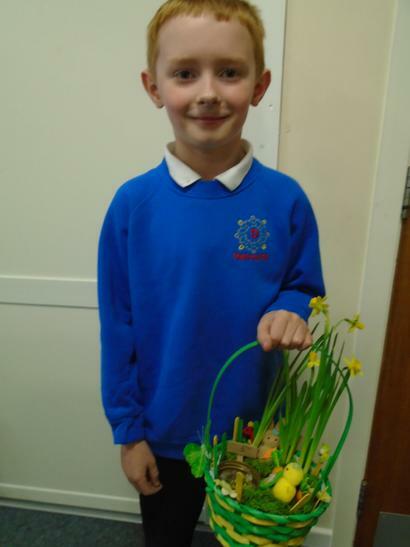 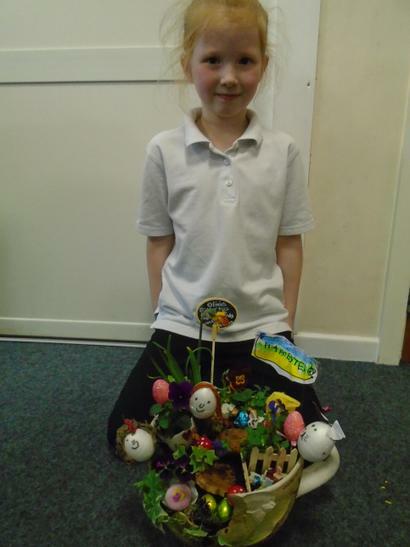 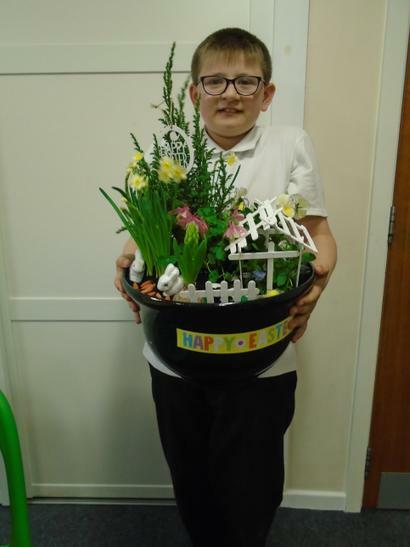 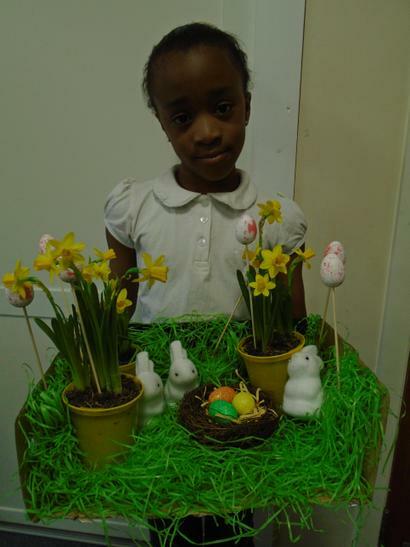 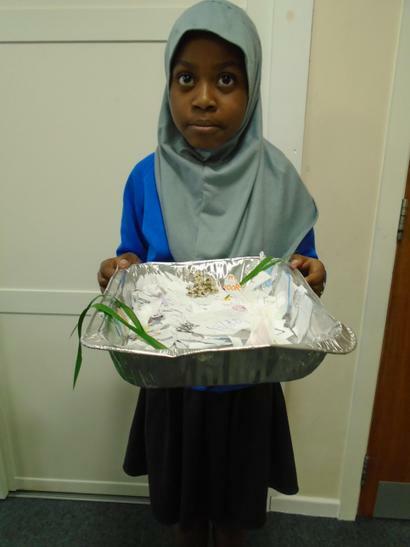 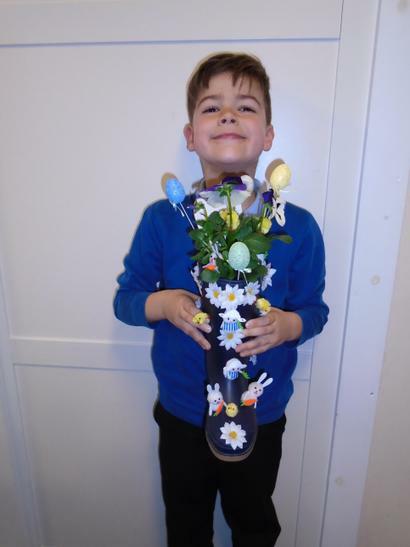 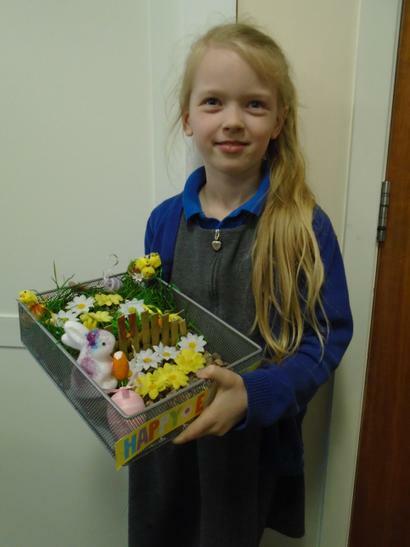 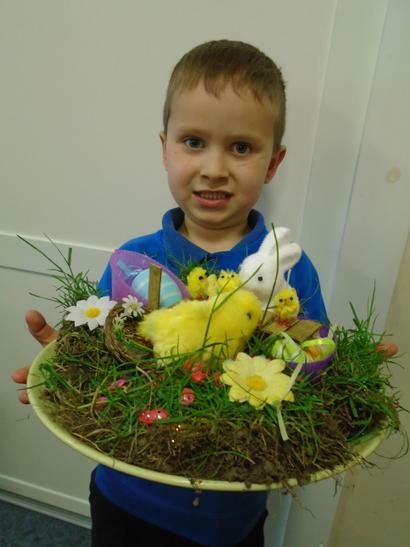 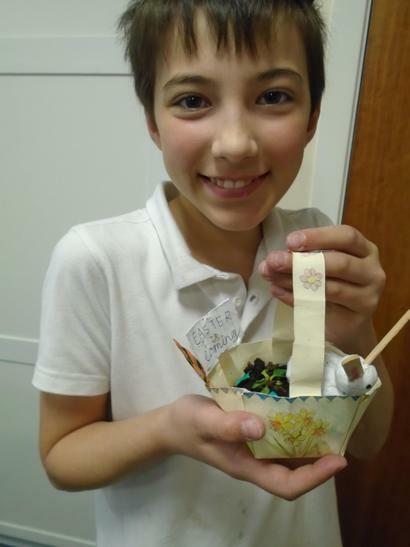 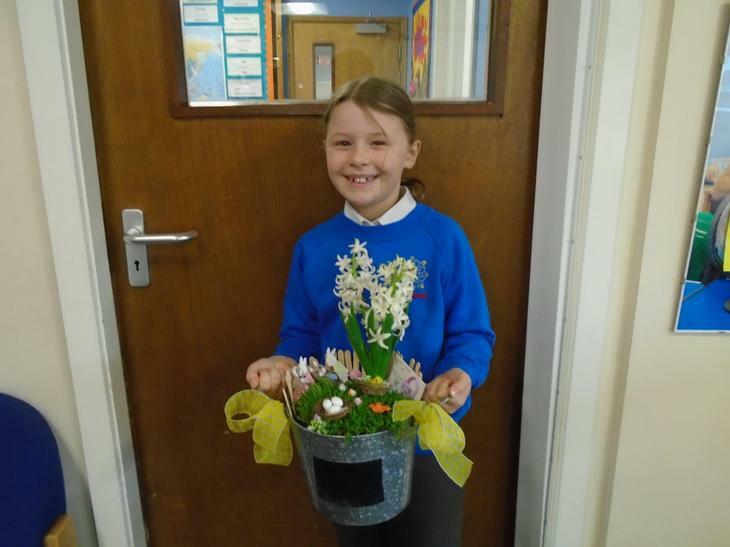 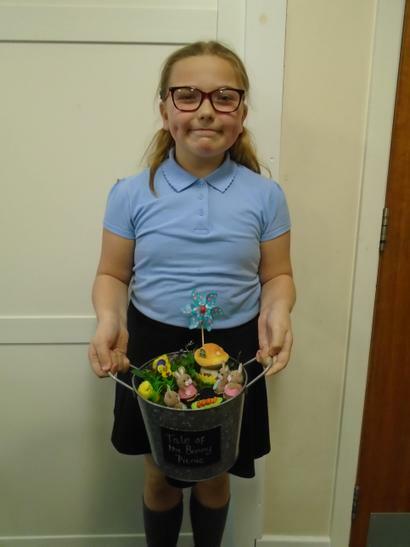 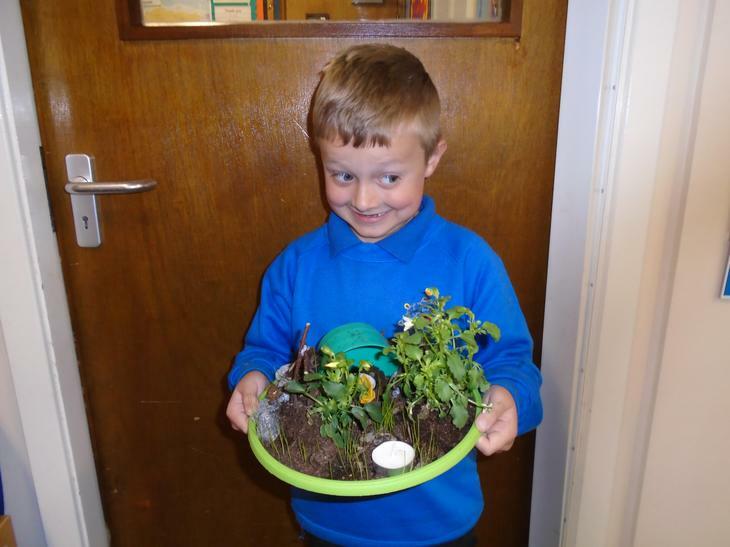 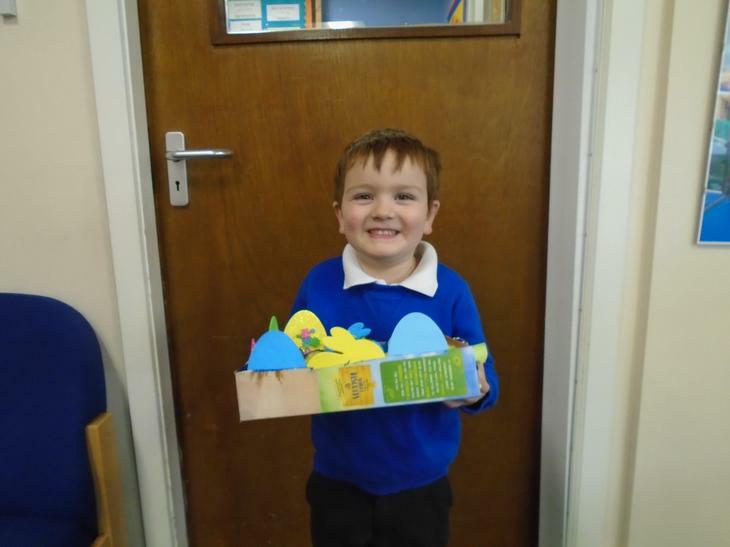 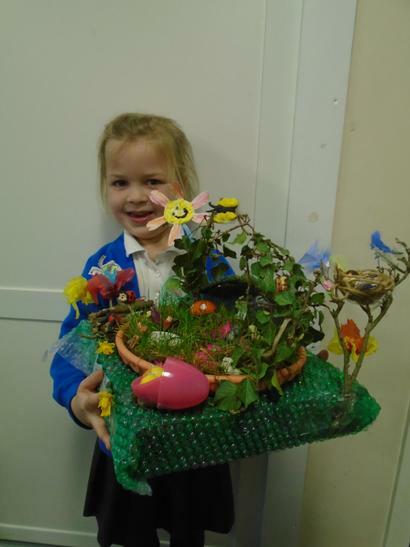 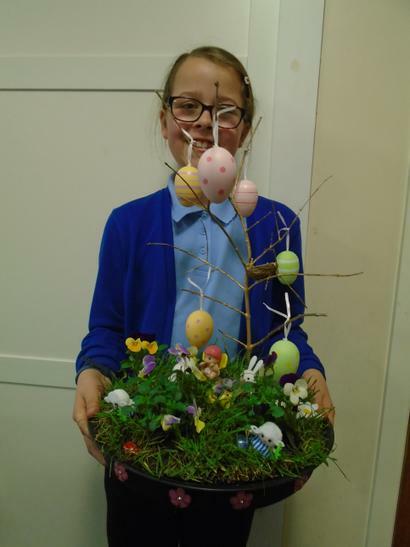 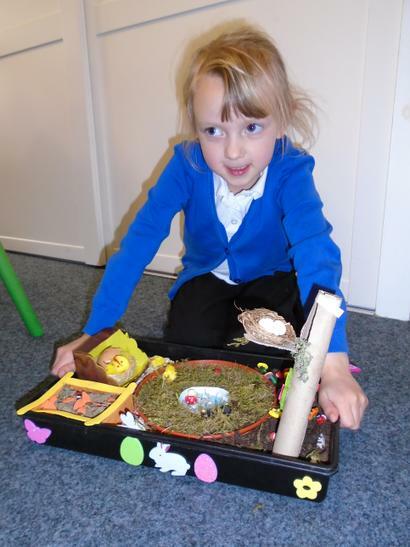 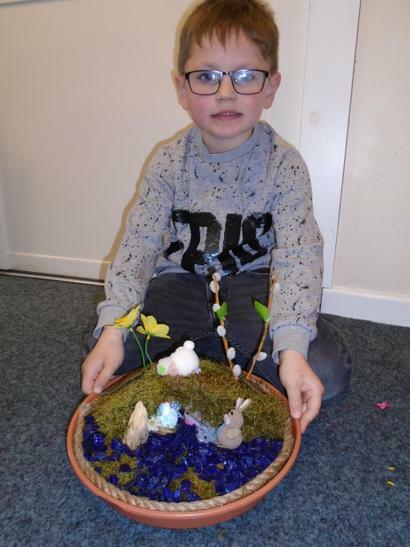 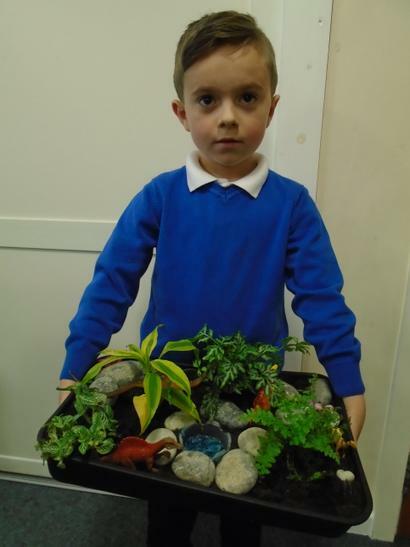 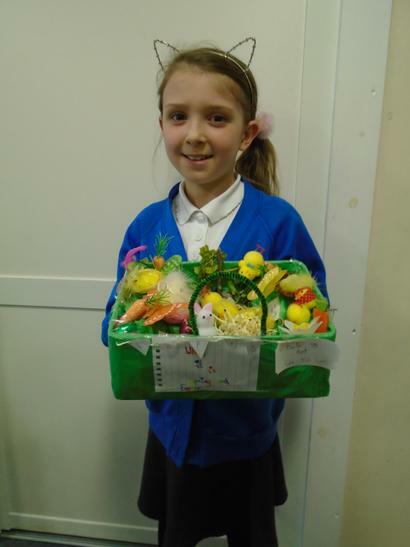 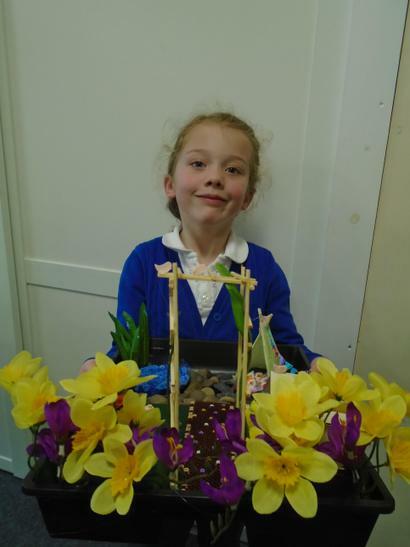 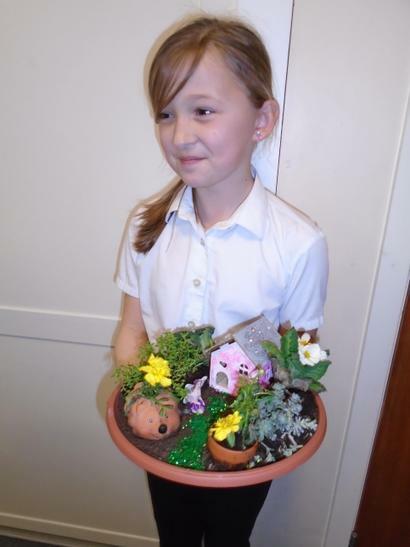 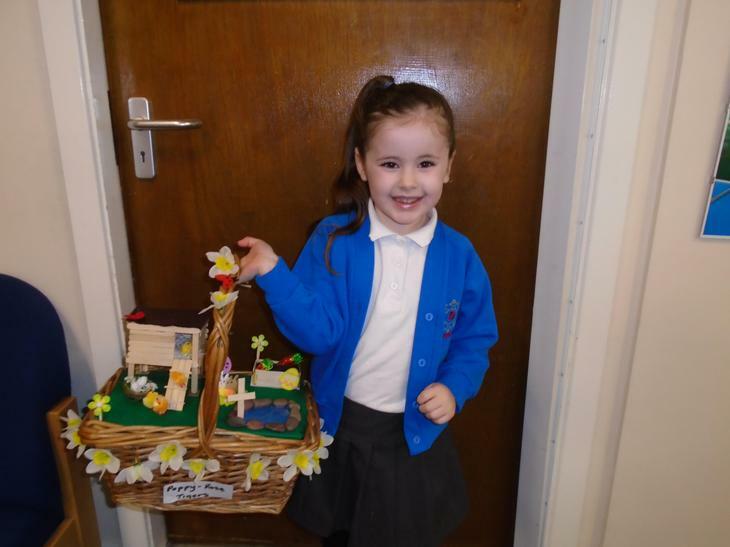 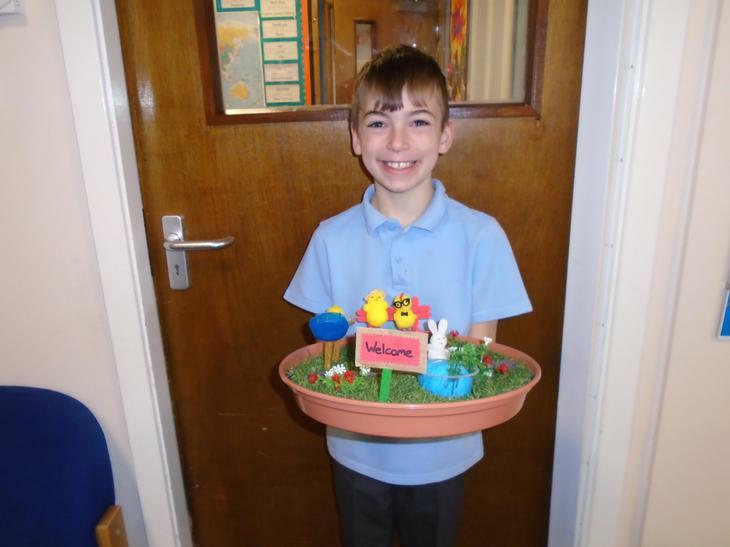 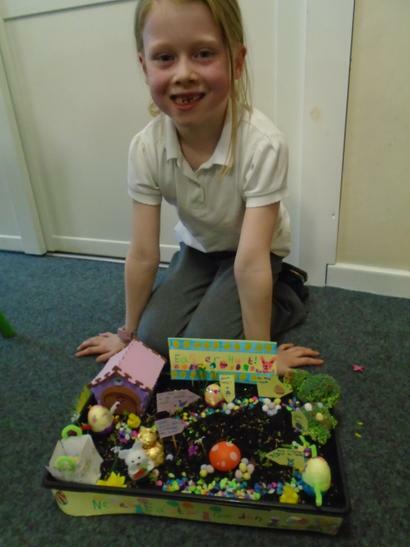 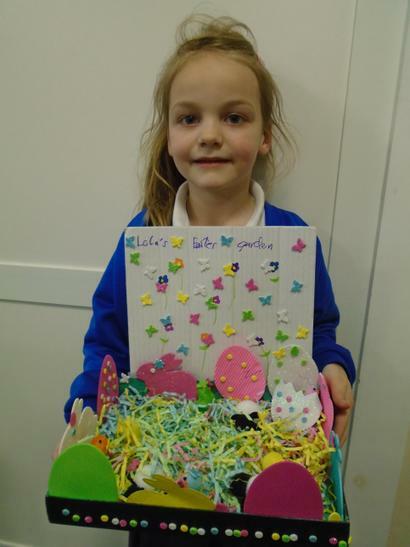 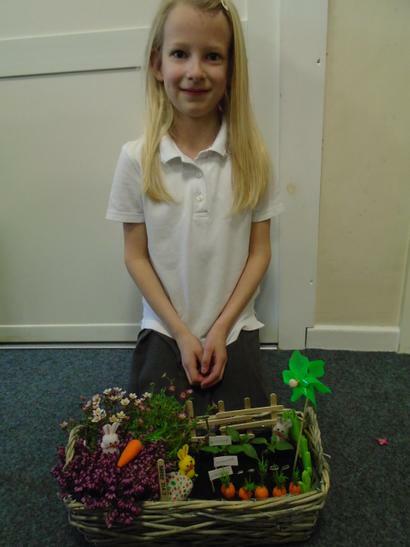 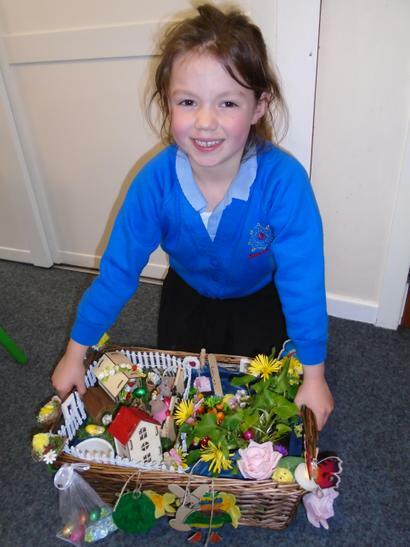 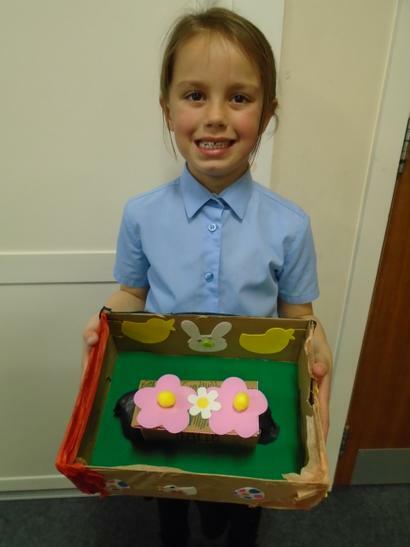 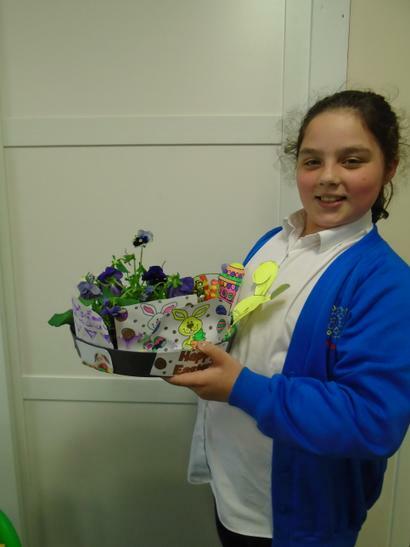 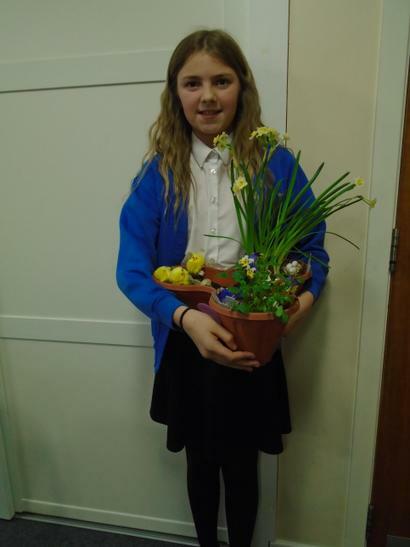 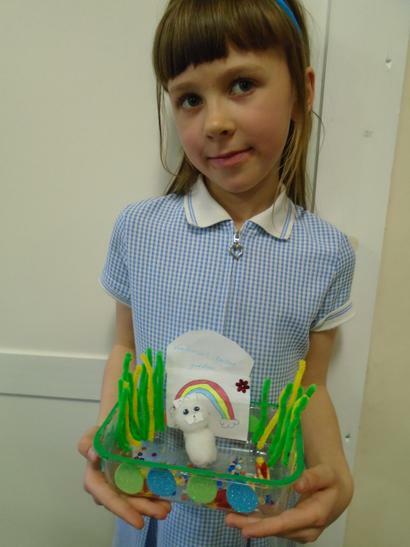 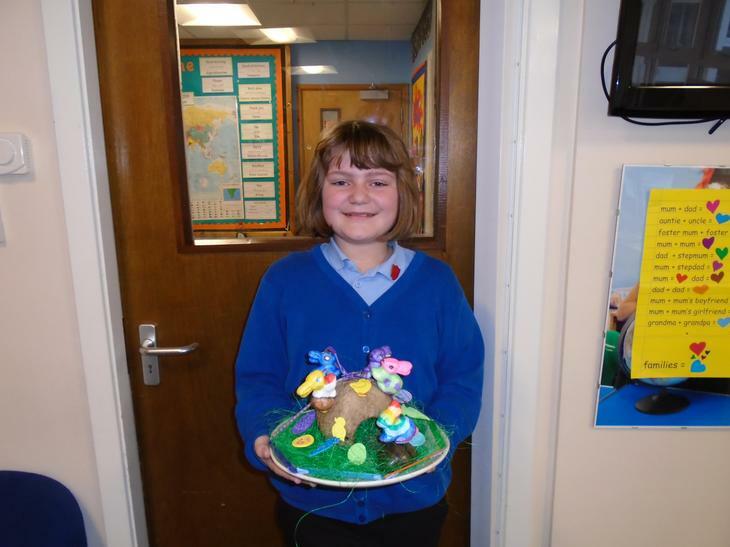 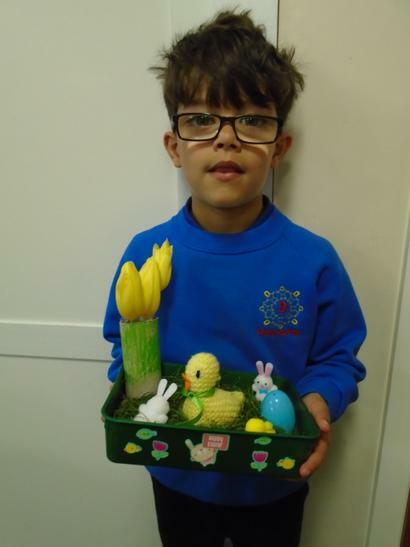 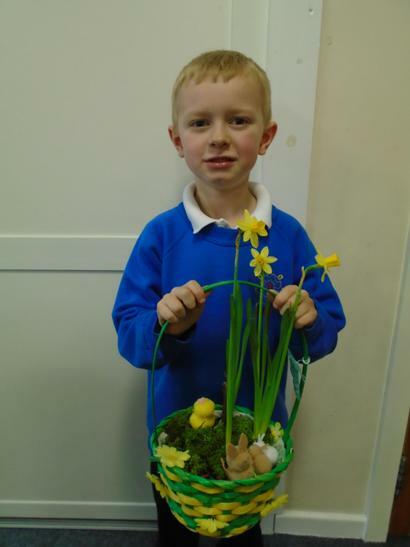 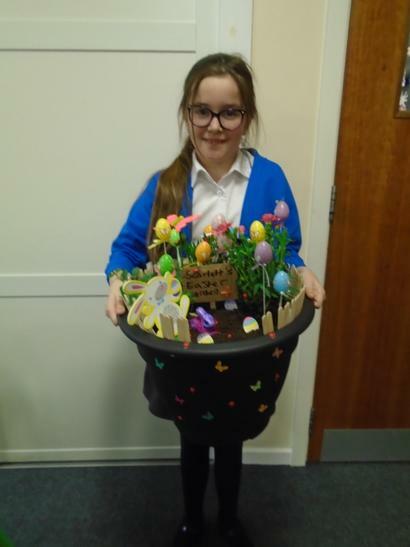 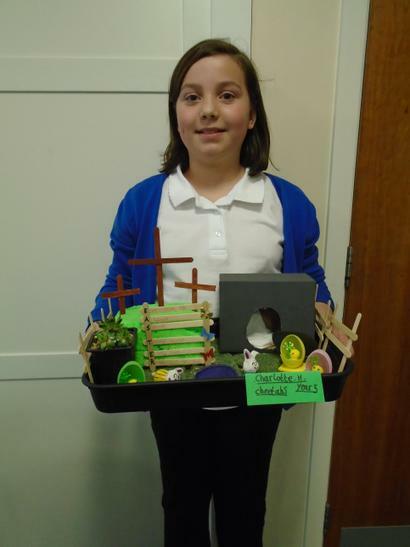 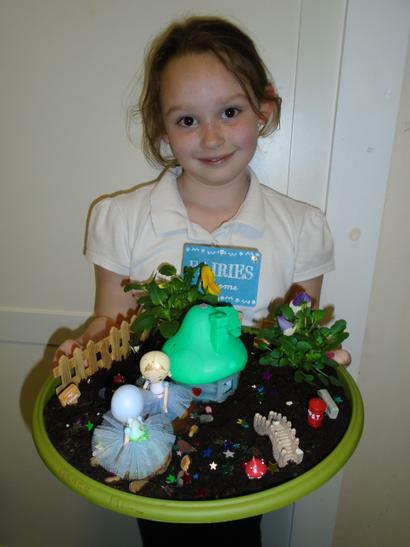 Well done to all those children who took part in the Easter Garden DT project. 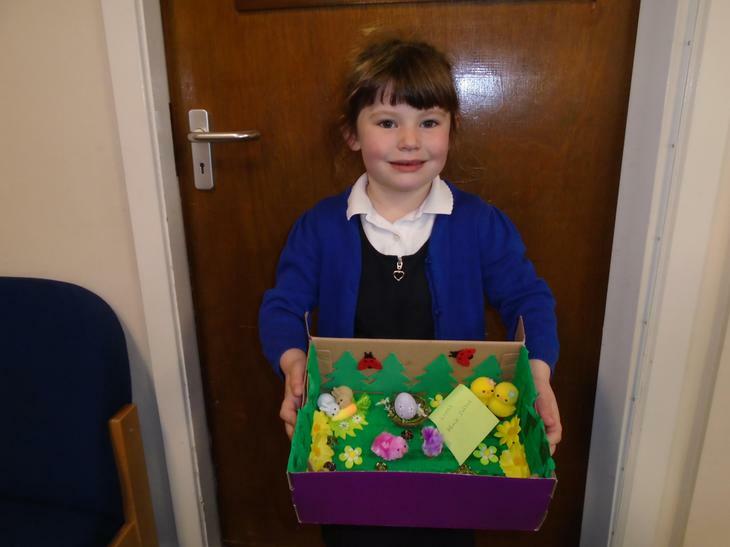 There were some absolutely super entries. 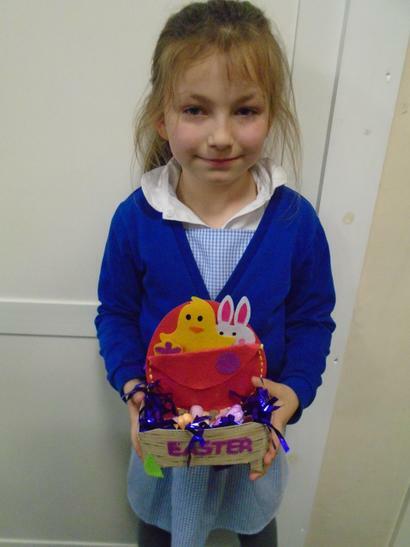 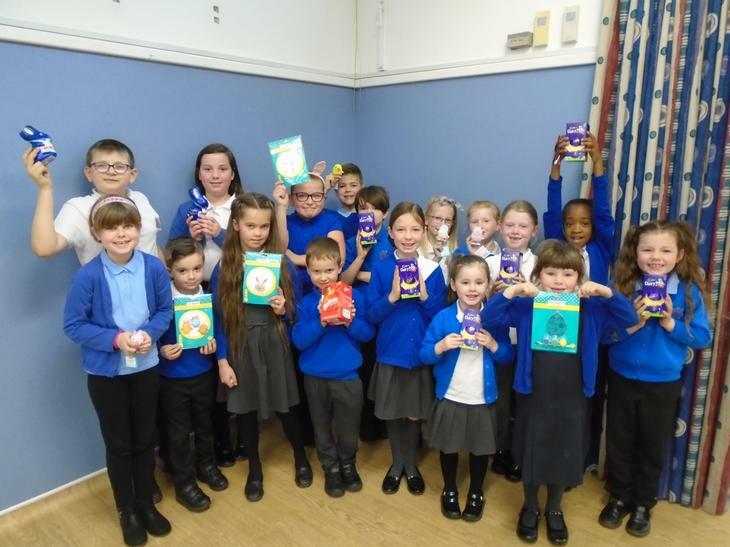 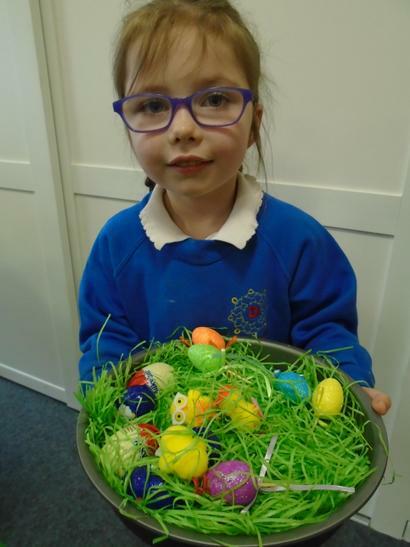 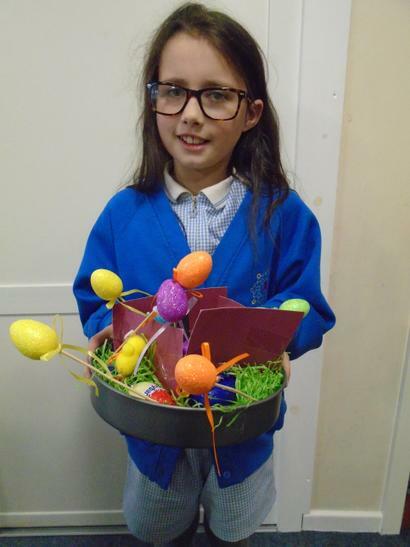 15 children were chosen to receive special prizes and everyone who entered received a chocolate egg. 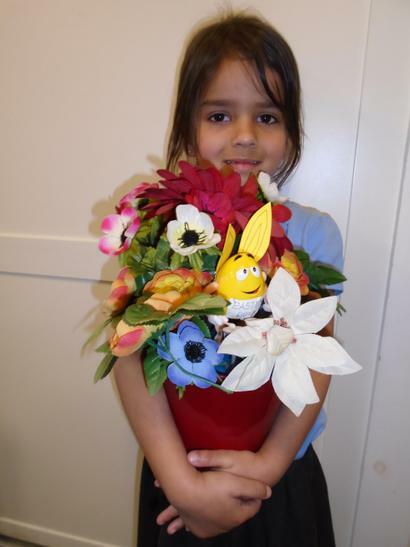 Thank you for enthusiasm with this project.